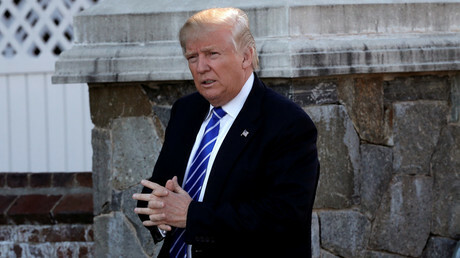 Donald Trump’s incoming chief-of-staff slammed the Clinton campaign’s participation in the Wisconsin recount, calling it “hypocritical” and suggesting the Democratic candidate is backtracking on the deal which outlined how the loser would concede the race. 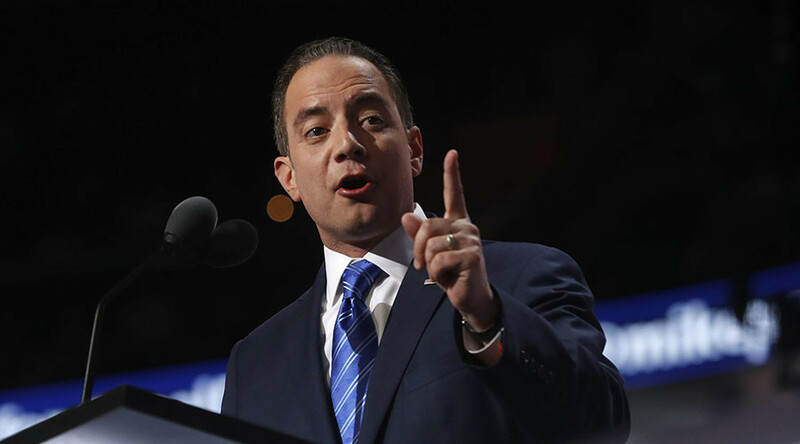 In an interview to Fox News Sunday, Reince Priebus said that Trump and Clinton had struck an agreement in which they would phone their opponent to concede the race within 15 minutes of the Associated Press calling it for the rival. Although he admitted that Clinton held up her end of the deal on the election night, Priebus is now questioning whether the Clinton campaign’s decision to participate in the Wisconsin recount effort is in violation of that agreement. “It is a total and complete hypocritical joke that the group of people that thought that they were nervous about President-elect Trump not conceding are the people that are conducting recounts in states where we won by over 68,000 votes,” Priebus said. “We will win again for the second time and they will lose again for the second time,” he said. The recount was filed by Stein in Wisconsin on Friday. She has pledged to do the same in Pennsylvania and Michigan. All three states are swing states where Trump won by narrow margins.